Ever wished that there was an easier way to source for products or streamline your company’s purchases? We used to spend countless of unproductive hours talking to sales representatives on the phone and doing lots of purchasing paperwork. 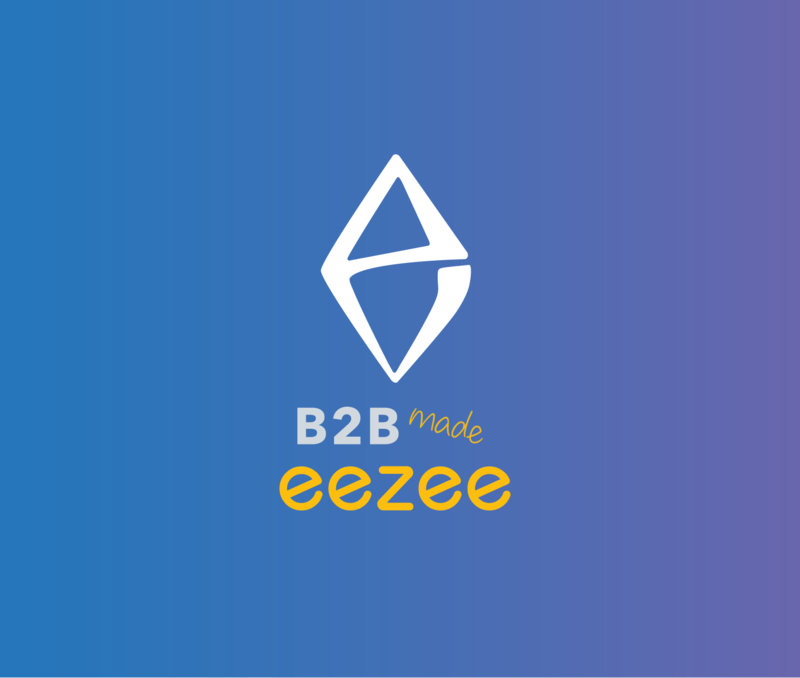 Eezee is a unified B2B marketplace for industrial goods and supplies in Singapore. Our aim is to enhance business transactions by making procurement quicker, more convenient and transparent for all. Eezee speeds up your purchasing process, cut red tape and improve your company’s audit trails. Procurement can be done so much easier with Eezee. Avoid unnecessary communication, red tape and get work done! Eezee helps you consolidate and streamline all your purchasing paperwork. Product prices and information are clearly listed for all to see, you can be sure that we are giving you the best deal for your buck. With Eezee, you can easily compare and arrive at a purchase decision in a short time. What’s more, enjoy B2B perks like instant quotation, bulk discounts many other features. Procurement is now a breeze! 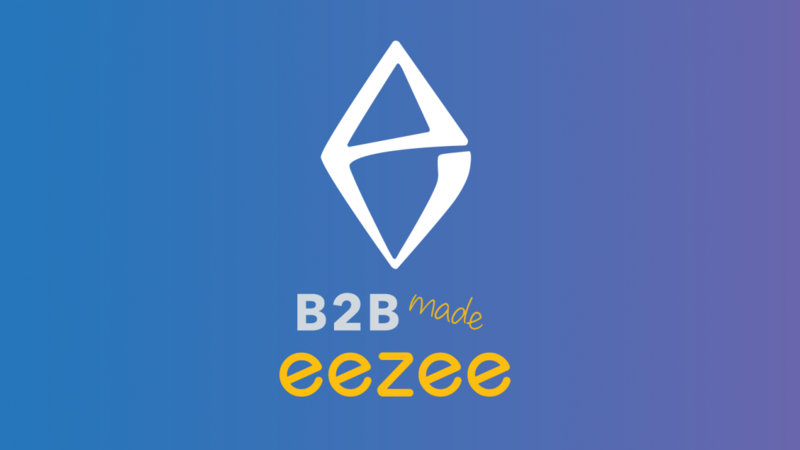 Aggregating more than 22,000 products from reputable brands, local suppliers and distributors — Eezee is the largest aggregator of industrial and hardware supplies in Singapore. Easily compare pricing, source products and get quoted on our marketplace. Eezee deals with multiple vendors so you don’t have to. Streamline your workflow and introduce transparency to your supply chain. Can’t seem to find a product you need? Customer Service From People Who Care. We know you want fast, friendly service and answers to all your questions. That’s why you’ll talk to real people every time you call us.